For Pete’s Sake! 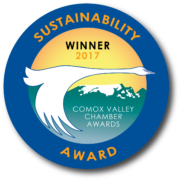 – A Comox Valley tribute to Pete Seeger is a fundraising concert orgainsed by the Comox Valley Unitarian Fellowship and Comox United Church. 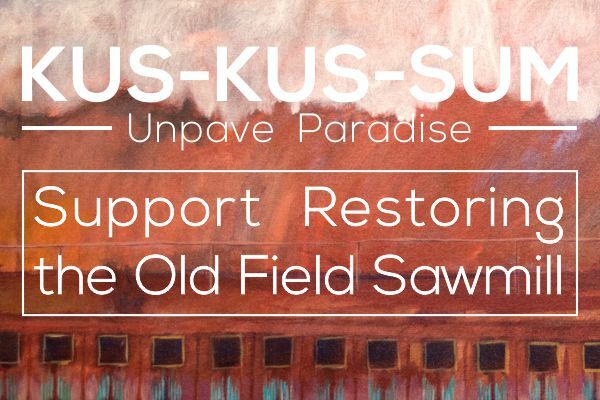 A portion of the net proceeds will be donated to Project Watershed’s Kus-kus-sum initiative. The concert will feature classic Seeger tunes performed by stellar Vancouver Island talent including Doug Cox, Helen Austin, Bruce & Judy Wing, PK Tessman, Tony Turner and more. Cost: $25, and at the door (if still available) with a “pay-what-you-can” option to ensure affordability for all. There are world musicians, and there are musicians of the world. In the case of Alberta-born Doug Cox, this extremely talented six-stringer happens to be both. 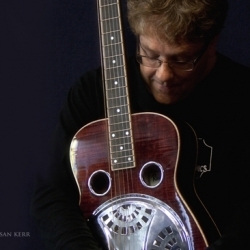 As a young bluesman, this devotee of all-things-with-frets-and-strings had a life-transforming moment over 30 years ago when he first picked up the Dobro, an American brand of resonator guitar. 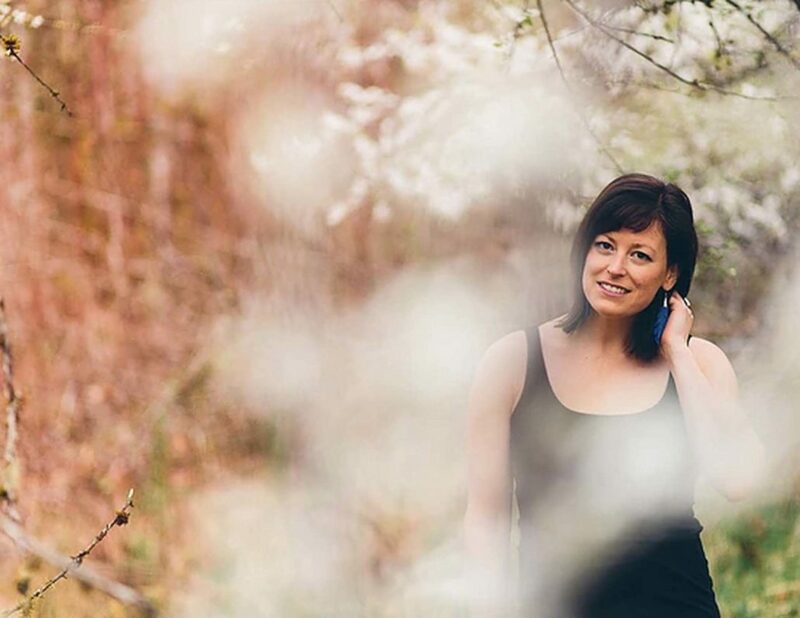 Helen Austin is a prolific singer/songwriter from the UK now living on Vancouver Island, BC, Canada. She is no stranger to the stage and has worked as a professional performer for over 20 years. After her previous life as an award winning stand-up comedian, she brings her quirky humour to her musical performances, as well as the ability to tug at your heart strings with her more serious songs. 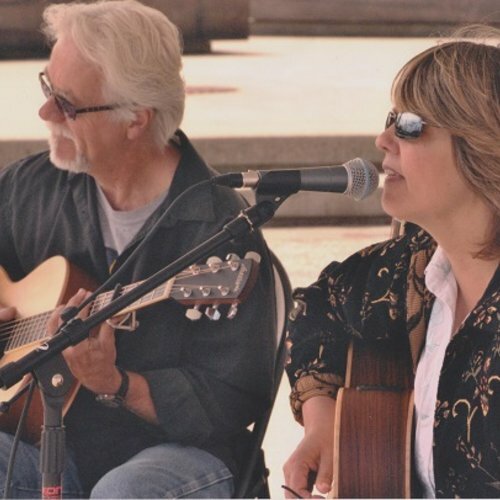 Judy and Bruce Wing are an award winning acoustic duo from Vancouver Island and long time hosts of two open mics in the Comox Valley. They love to write and encourage original music, and appreciate the grassroots connections they’ve made over the years. PK Tessmann is a fixture in the Vancouver Island indie-folk community. 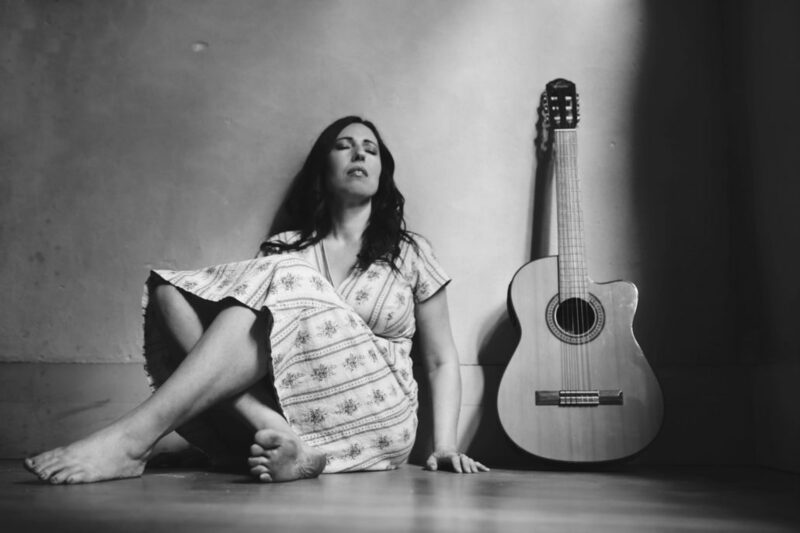 Her well-crafted, original songs are something of substance: a synergy of flowing lyrics, whispered harmonies, twinkling ukulele or acoustic guitar, and her bold, multi-faceted voice. Tony Turner has been writing and performing songs for over twenty years. 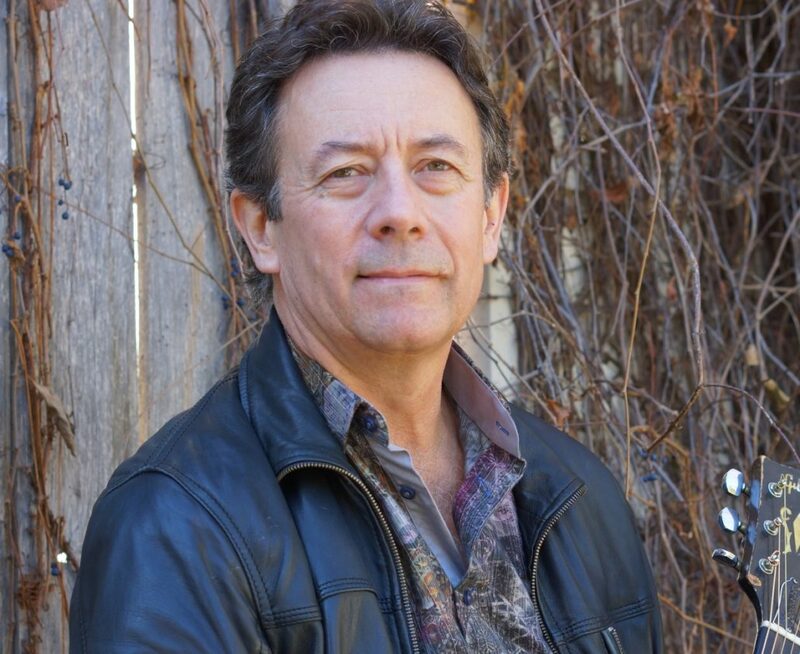 A product of Ottawa‘s rich folk must scene Tony’s thoughtful tunes reveal his love of history, landscapes and the precious moments of ordinary people. Tony’s rich baritone voice, engaging stage presence and assured guitar playing deliver articulate ballads and toe-tapping roots-pop melodies. His musical range is captured beautifully in Love & Other Attractions, the latest of his three recordings, produced by Keith Glass (of Prairie Oyster). 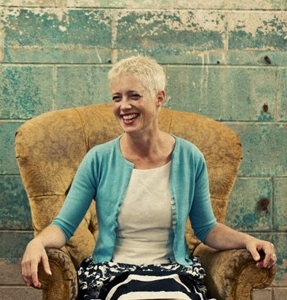 Kim June Johnson is a Canadian singer-songwriter and poet. Her live shows combine song, storytelling and poetry and are often performed in living rooms and small halls. She is widely known in the Canadian house concert community. Critics have long praised her moving, angelic vocals and her craftsmanship as a songwriter. Written with a maturity and wisdom that calls to mind the classic works of Vashti Bunyan, Carol King and KD Lang, her songs are universal and timeless and sung with an intimacy and openness that are unmistakably her own.